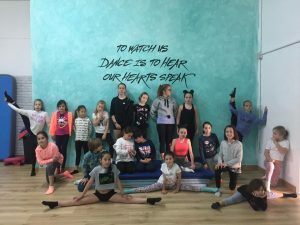 Fes Dance Marbella 2018 – Isla Rose Dance Academy. Last Saturday, we were super proud to participate for the 4th time at the Fes Dance Festival Marbella.Different from other festivals, Fes Dance is not a competition event, but an opportunity for our students and artists to show their talents and share this amazing experience with other dance students. 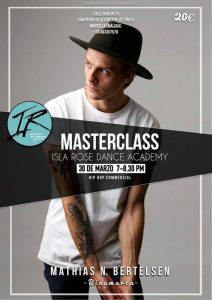 We are very happy to announce that next Friday, 30th of March, we will host a Hip Hop Masterclass with Danish choreographer Mathias N. Bertelsen. Dancers of all styles are invited to join us for this unique class starting at 7pm! 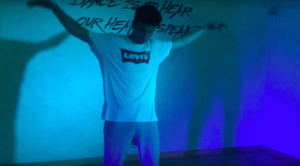 Making of Fes Dance Marbella: Isla Rose Dance Academy. Special Thanks to all of the Helpers who were with us every step of the way. We are casting for our teams!